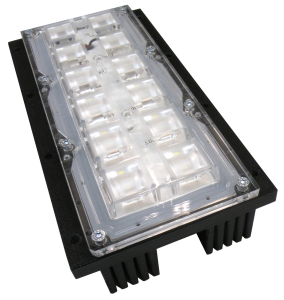 Hi-bay IP67 protected LED module Altum enables extremely short luminaire development cycle. It provides wide range of light distribution, high luminous efficacy, low glare and very effective thermal management. Easy design-in and 3in1 solution allows ultra fast launching of the new hi-bay luminaire.